I used to dread kindergarten pick-up. My little guy would board the bus at 7:50 am. He looked adorable climbing up those big steps with his oversized backpack and book in hand. The book was as oversized as his backpack. In kindergarten, he read big books: Percy Jackson, Harry Potter, The Hobbit. He didn’t notice that people noticed. I noticed that they noticed, but I was just so thankful he was content at send-off. Unfortunately, pick-up was another story. I’d get to the pick-up line at around 11:00. I’d spend the next fifteen minutes wondering how pick up would go. Would the teacher hand me a white slip today? Would she make a negative comment about his day? Above all, would there be tears in those big brown eyes? When I was in graduate school working to become a school psychologist, we frequently talked about the 5-to-1 ratio. 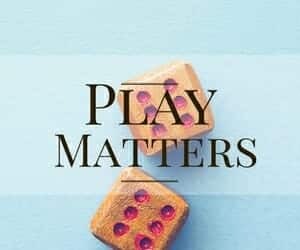 The 5-to-1 ratio is research-based and is critical not only for classroom management, but also for teacher-student relationships, learning, and a child’s self-concept. The idea is that for every negative interaction there should be five positive interactions. Often, as I was sitting in that kindergarten pick-up line, I would think about the 5-to-1 ratio. Those versed in gifted education are all too familiar with these types of behaviors. They are not uncommon among children whose needs are not being met in the classroom setting. I spent that year struggling to work with the school. They spent the year letting us down. I told them, over and over again, to give him a book when he was being a nuisance. I assured them the book would stop the problem in its tracks. They didn’t even have to supply the book. He never left home without one, all they needed to do was to open his backpack. Oh, Mrs. Curley. He may be reading Harry Potter, but he certainly isn’t comprehending it! And so they denied him his books and the behaviors continued. If my son had exhibited a nuisance behavior that day, I would receive the white slip. Now, the thought behind the white slip is to share information with parents in a way that protects the child. It’s a heads-up that something happened and then the parent is free to follow-up with the child later, and chat with the teacher if need be. The white slip is meant to preserve the 5-to-1 ratio. The thing is, I’d get the white slip and the story. I always knew it was coming. The paraprofessionals typically loaded kindergarteners into vehicles so as soon as I saw his teacher heading in our direction, I would brace myself for impact. The impact of negative words. Another blow to my son’s heart. As we drove away, he would be crying. And I would reassure him that of course she liked him, but he was –and is– a smart cookie. We both knew he wasn’t her favorite that year. No one should be so misunderstood at five. To be fair, there was one occasion that year when my son’s teacher came to our window with a positive statement. To celebrate the 100th day of school, the children were assigned a 100 Days project. They were asked to bring 100 of something to school: paperclips, jellybeans, seeds, beads, etcetera. My son wanted to bring 100 books, but it was logistically challenging to carry them in his backpack. Instead, he painstakingly wrote 50 of his favorite titles on a piece of paper and cut them out, one by one. He surprised me with them one morning. I was so touched by his dedication, hard work, and love. He, of course, was exhausted from all that writing. I helped him with the second fifty books: he told me the titles and I typed them for him. Then, we printed and he cut them out and placed all 100 book titles into a ziplock baggie. He was so proud of himself. As he boarded the bus that day, he was beaming. That day, at pick-up, my son’s teacher approached the window. She was beaming. I loved your son’s 100th Day of School project! It was just SO PERFECT for him! You have to save that one forever! It was so perfect for him. The child who was denied big books in kindergarten had listed 100 of his favorite titles. And while I was thankful for her positive feedback, it should not have taken 100 days. 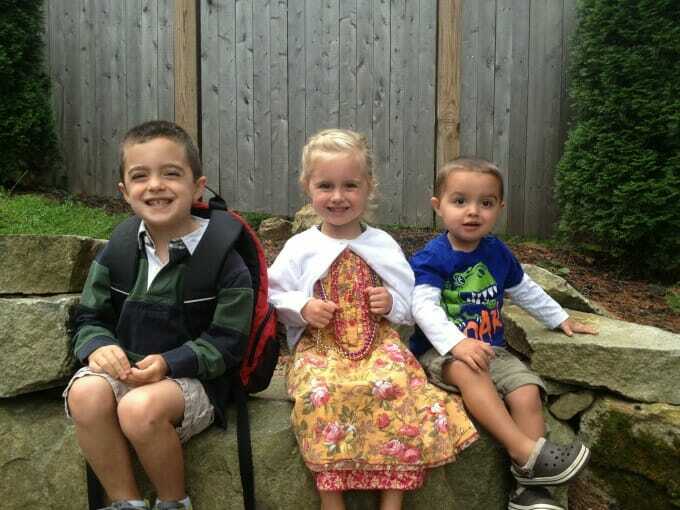 We knew that kindergarten would be challenging for our son before he walked through the doors. 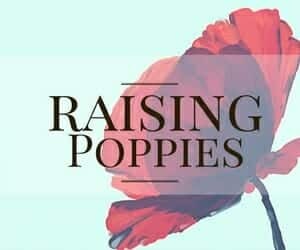 We were determined to make it work, to figure it all out while he was in the half-day program, to have it all settled long before first grade rolled around. My gut told me the environment was not a good fit, but the school psychologist in me wanted the public school to work. By the holidays, my gut was screaming at me to do something else. My only homeschooling regret is that I didn’t do it sooner. We waited until the school year was over. If I had it to do over again, I would have pulled him well before the 100th day. Now, it’s your turn. 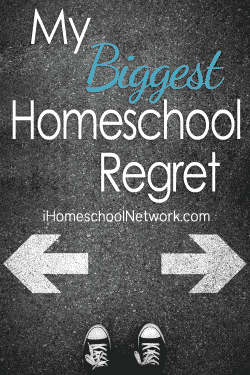 Tell me: What is your biggest homeschool regret? Share here! This is the same regret I have, while our school experience was not as bad it was slowly killing their love of learning. I kept trying to make it work because before kids I was a school counselor and wanted the public schools to work. We are so much happier now but it took a while for the love of learning to return. I get so tired of hearing that argument that kids can’t possibly be comprehending a certain book, I don’t know a single child that could sit still with a book for any length of time if they aren’t comprehending it. Exactly! 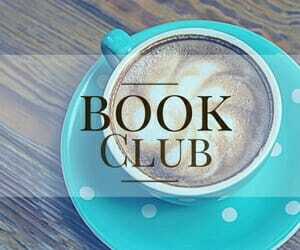 Who spends time with a book they don’t understand? No one! My two eldest daughters went through primary and secondary B&M school, with no real issues. They’re both uni students now. My third came along and school just didn’t work. She struggled to separate at the door, she didn’t bond with her teachers, she was bored. And she’d spend the whole time holding onto my watch and reading her own book from home. I really regret not pulling her from there earlier. What complicated things was that I was a teacher in the next room. Do you know how bad it looks when a teacher’s child is the one screaming and clinging at the door? It was horrible. Wow! I can’t imagine being next door- what a tricky situation!! YES! I wish I had not waited. I would approach my computer very cautiously at 3pm… would there be another “what went wrong” email from the teacher? we needed a new plan. I try hard not to live in “Regret Land” for it does no good. I regret waiting, too. Kindergarten was wonderful, first grade (his first year with the gifted label) was okay, and second grade was an exercise in frustration. My son had no behavior issues, but he was so bored. He was also upset because he loves to learn and so wanted to love school. As a former public school teacher, I, too, wanted it to be a good fit. Wanted my son to fit. But he was not born to fit the mold. Homeschool allows him to soar, so at least I have no regrets on that front. Better late than never! I am so happy to hear he’s doing well now! It’s the best! Thanks, it I the best! I was just thinking about your son and books, and it reminded me of something. I remember the 1st grade teachers had a policy that their students could only check out picture books because?? But I volunteered in the library, and the librarian became my ally. Her son was in class with mine and also wanted to read chapter books. So our two sons, at least, got to read whatever they wanted. Mine is also that we didn’t try sooner. 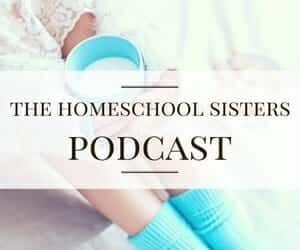 When my kids were in 2nd, 3rd, and 8th grade we had to move to one of the worst school systems in our state and switched to K12 thinking we could not afford homeschooling, and when that was not working I did more research and became determined to make homeschool work for us. We still have struggles and bad days, but everything is still so much better now! I’m so glad you were able to make the leap and that it is going better for you, Annie! My biggest regret is thinking I was alone in all of this. I, too, wish I hadn’t waited, but I also let the school psychologist and resource teachers convince me that pathologizing my daughter was the right thing to do. What did I know? I was an English teacher. Obviously my mother’s intuition was misguided ? She’s so happy now. And settled. And social. And everything they said she’d never be. And thank you for sharing your story, Ginny. I, too, thought I was alone. There are so many of us! My biggest regret is waiting through 8 years of public/private/charter/specialized schools to finally homeschool my oldest and 5 years of charter school for my middle. I wanted to from day 1 but my husband was full of the typical concerns and so we worked as a team to try and find a good placement in a traditional school. Our oldest son did “ok” at his last school where he was for 3rd through 8th but he is Autistic, an Aspie to be exact, and had many daily struggles. I dreaded the phone calls, emails, conversations with teachers, because I could see how hard he was trying.to keep himself together every single day. Our middle son is very outgoing and was in trouble daily from K-5 (at one point they realized he was bored and advanced him during the first week of 1st grade up to 2nd grade) for talking. Our move to Florida and a not so great school system finally put homeschooling in our grasp and changed my husband’s mind enough to try for a year. I think this past year has been amazing. We have all grown ao much and made so.much progress. We still have struggles but my aons have really blossomed and been able to grow socially as well as academically and have thanked me repeatedly for bringing them home! They aren’t worried about fitting in or getting in trouble or feeling overwhelmed or needing to speed up or slow down for the other students. So my biggest regret is not forcing the issue and following my instinct sooner. 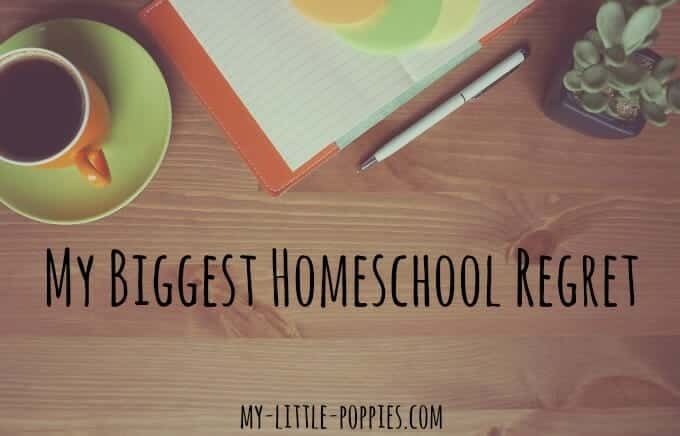 I am so grateful that we are homeschooling now and am.looking forward to homeschoolong our youngest son from the beginning starting this year with pre-k/kinder. I am so glad it is working well for all of you! Isn’t it amazing how we ignore that gut feeling for so long? I did, too! All of the stories in the comments resonate with me in one way or another. I too wish we hadn’t waited. We pulled ours out before starting 5th and 2nd grades, they are now 7th and 4th. My husband, who is a former middle school teacher, tried to get me to homeschool since before our first son was born. I never felt qualified to teach my children myself because I never finished college. Many frustrating years later, I wised up and realized that there was no one better qualified to care for or teach my children–especially my spectrum child–than me. Seeing just how well my spectrum child responded to homeschooling was both a wonderful feeling and a crushingly guilty feeling. I can’t reverse time so instead of pointlessly focusing on the guilt, I try to revel in the positive results we see–and they are more numerous than we imagined. Thank you for sharing your story, Maeve! Focusing on the positive is a great strategy because guilt gets us nowhere! I experienced this in Kindergarten with my son as well. It is soul crushing. And unbelievable that the ‘professionals’ cannot recognize it for what it is. So I homeschooled him for the next 8 years and he joyfully learned so much that he went beyond me in many cases. Now he is back in public school for high school (by his choice), and the same thing is happening all over again. He is forced to complete 1 mind numbing worksheet after another while his true intelligence and brilliance is ignored and crushed. I’m so sorry to hear it is happening again. It’s truly heartbreaking! Not removing both kids from the system as soon as we found out the district had violated the law (kids are 2E). Instead we stuck it out for two more years, ended up in a legal battle which won’t be over for years and has two kids that regressed emotionally, socially and academically. In 9 months homeschooling- we are off medication, speaking in public and academics are finally matching abilities. My oldest is teaching himself Japanese and cursive. The youngest one is teaching himself how to cook and does an art project for each country he studies. I am so glad you are doing well! What a rough road. Yay for you for taking him off that traditional path and helping him soar! WOW! I know this post is a year old but this hits the nail on the head for me and how Kindergarten went for my son. Since his birthday only a few days after the school cut off, he will always be the oldest in his class, couple that with advanced reading and learning, made for a boring K year. Actually he was bored in “Junior K” at a just-turned-5 years old when he was reading before anyone in his classroom, and reading several grade levels ahead. Now he is tuning 8 this September and we’ve just completed our first homeschool year, where he continues to make huge advances in learning. I’m lucky we are able to facilitate his education at home. Thank you for this. We are in the exact same boat– I’m a teacher by trade, and I so want to believe in public school. But my sweet girl is in kinder, and her little soul is being crushed a little more every day by a teacher who just doesn’t understand her. 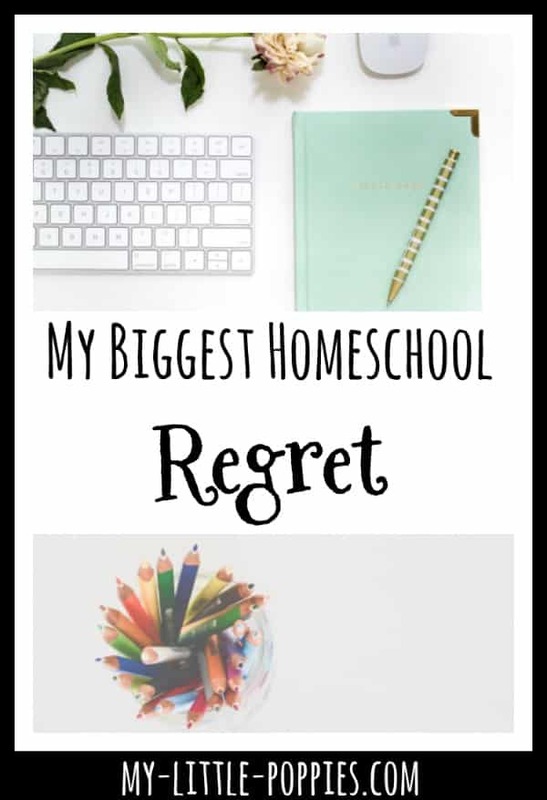 I have been in agony trying to decide the best course of action for our family, and I finally Googled, “biggest homeschooling regret.” THIS. This was the first result, and THIS is what I needed to read. Thank you, thank you, thank you. I am so glad you found this when you needed it. You are not alone! Best of luck on your journey! For th last 4 years I’ve known that I wanted to homeschool our kids. My husband has not been on board and my anxiety and depression sky-rocketed. We put our (now 6.5yo) son into full-day kindergarten this past year. He went into school not knowing his ABC’s or even how to count to 20, he just hadn’t been interested and I “allowed” him to focus on the things that interested him (like building LEGO sets and creating all sorts of things from cardboard boxes, empty containers, tape, and glue. This past year was a struggle for him and he required additional help to learn what all the other kids already knew. I wasn’t concerned that he wouldn’t be able to learn his letters or numbers, I just didn’t feel like he needed to be forced to learn them. Fast forward to now and they want him to repeat kindergarten, something I am absolutely not willing to do, especially with his sister (who just turned 5) being registered for kindergarten in the fall. She’s got some sensory processing issues, but is already starting to read and knows all her letters and numbers, etc. I am seriously regretting not fighting harder for keeping our son home and I am both petrified and excited for next year. I’m researching curricula, but I honestly feel like he needs more of an unschooling approach. Regardless of all of this, I know it’s what’s best for my kids and I regret not doing something about it sooner. Thank you for sharing your experience.